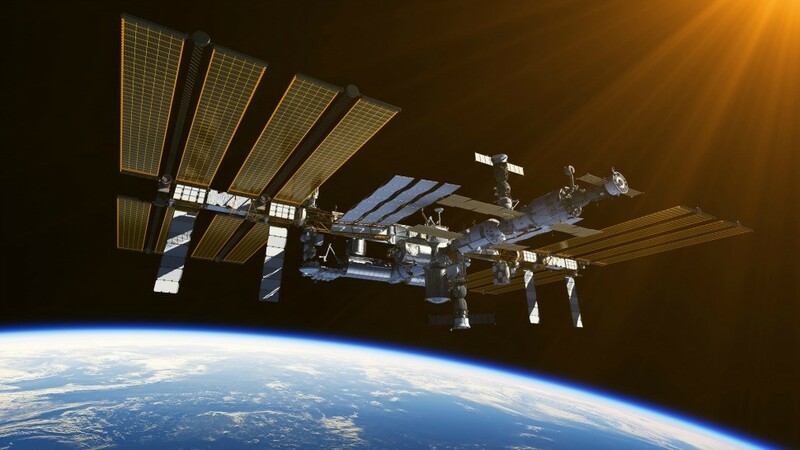 The 20th Anniversary of the beginning of construction of the International Space Station (ISS) is a moment to celebrate. The first element of the International Space Station was successfully launched on November 20, 1998. It was an autonomous launch from Russia using a Proton rocket. This element was a control module named Zarya. This was followed on December 4, 1998, by shuttle mission STS-88 which brought UNITY, the first of three nodes planned for the station. The first crew was launched on July 12, 2000, and we have had a permanent human presence on station ever since! Meet with a large presence of ISS partners such as NASA’s Destination Station and participate in an opening celebratory toast. The SpaceCom conference program has always showcased the value of the ISS and the ways it has helped humanity and continues to do so. This will continue in the 2018 conference with emphasis on the commercial industries that can benefit the most from using the ISS capabilities.